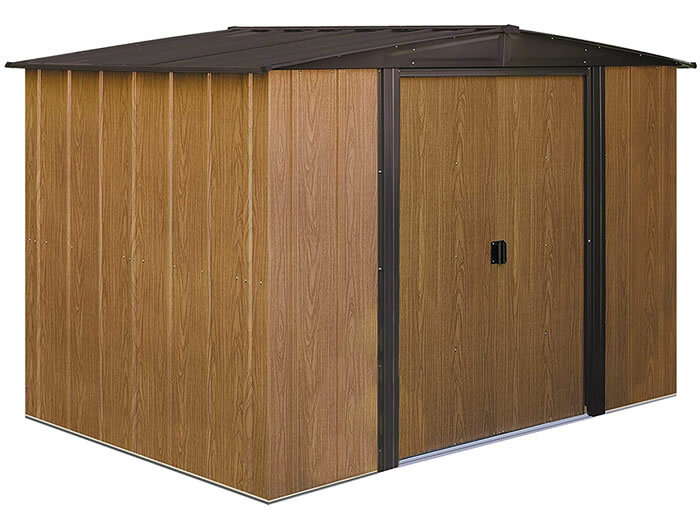 Emergency Security Preparedness Storm Shelter will provide near absolute protection from F5 Tornadoes strikes, it also doubles as a Panic Room that will provide a high level of protection for you and your family against intruders. 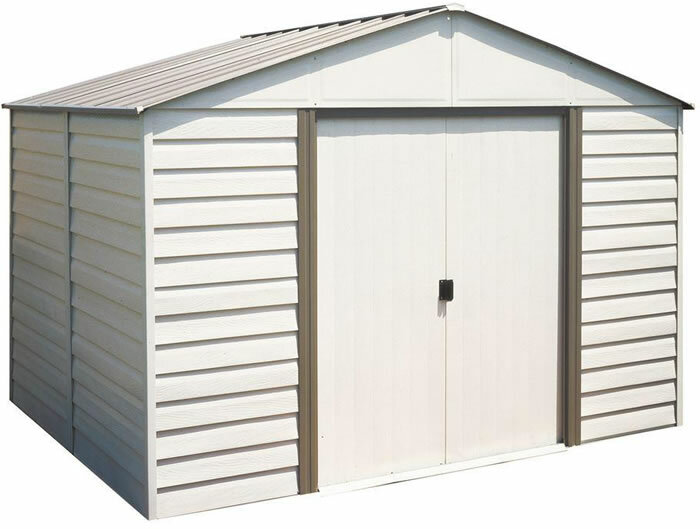 The ESP Shelter is also versatile and strong enough to act as vault that provides protection for your valuables and other personal belongings. NOT fire rated due to the design requirements to withstand severe storms. The entire shelter is made from 3/16 (0.188) thick carbon steel, all hardware is Grade 5, and the majority of all surfaces are powder coated for ultimate in protection and appearance. 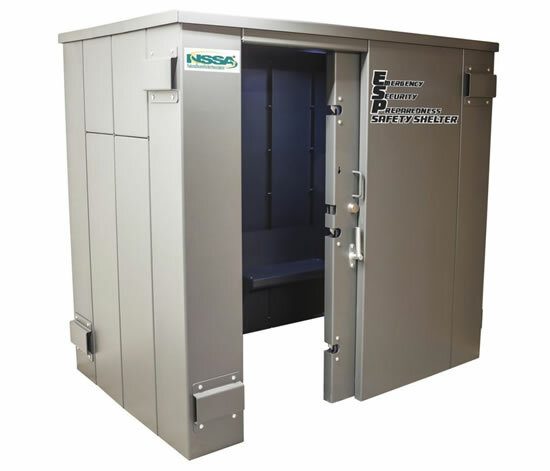 The door design and the materials used each critical aspects of any safety/storm shelter. 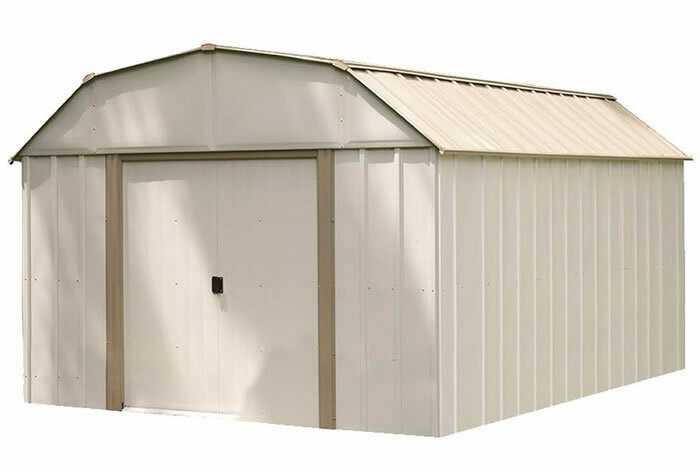 The ESP Safety Shelter has a sliding reinforced steel door that is unique to the market, it does not rely solely on hinges to support and secure the door to the hinge jamb. When our door is in the closed position the entire hinge side (top to bottom) is locked into the adjacent front wall. No screws to pull out or pins that may break. The sliding door also eliminates all the problems commonly associated with inward or outward swinging doors, like taking up valuable space inside the shelter or being trapped by outside debris. A very high grade Security Grade Deadbolt is used to hold the latch bar into the locked position and to keep the door from being opened from the outside. A single handle operation locks all three pins into place in a single motion so there is never any need to waste precious time trying to lock three or four deadbolts to secure your door. The three steel pins securely lock the door closed within a 3 deep steel jamb pocket. The ESP design does not rely solely on deadbolts as the primary locking mechanism. The door also includes a 4th locking pin that can only be installed and removed from the inside. Even if the security deadbolt is damaged from the outside, with this pin properly installed, the door will never open (unless the inhabitants removing this pin). Quick release Sliding door design allows opening when blocked by debris and reduces space required for operation. Quick manipulating locking mechanism works in conjunction with a security grade larch/key lock. 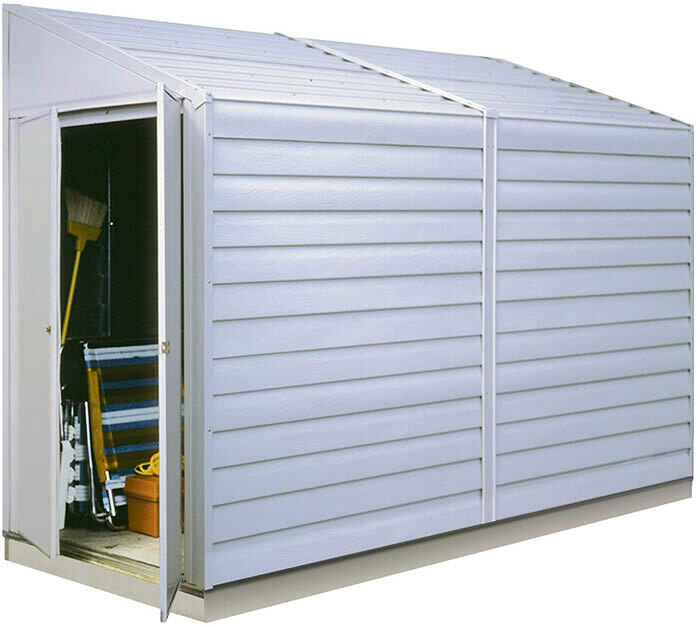 Emergency panels for rapid shelter exit with an emergency wrench included with each ESP Safety Shelter. 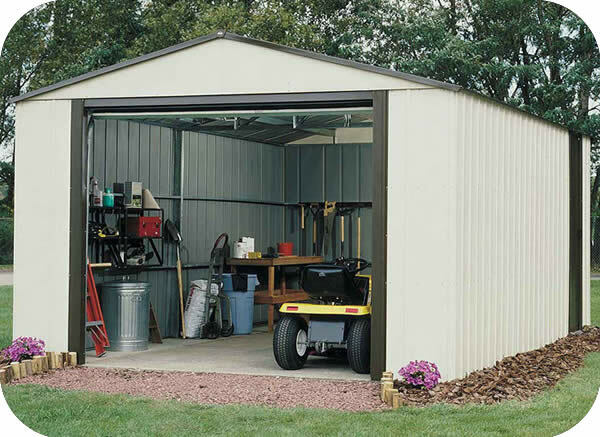 Bolt together modular design for ease of construction and relocation. *NOTE: It is preferable for the shelter to be installed within the interior of a residence. If you choose to install it outdoors, it must be within 150 feet of the residence it is intended to serve and must be protected from all external weather conditions. THIS SHELTER IS NOT WATERPROOF.